Quotations about Amistad. Quotes to stimulate mind and drive action! Use the words and quote images to feed your brain inspiring things daily! 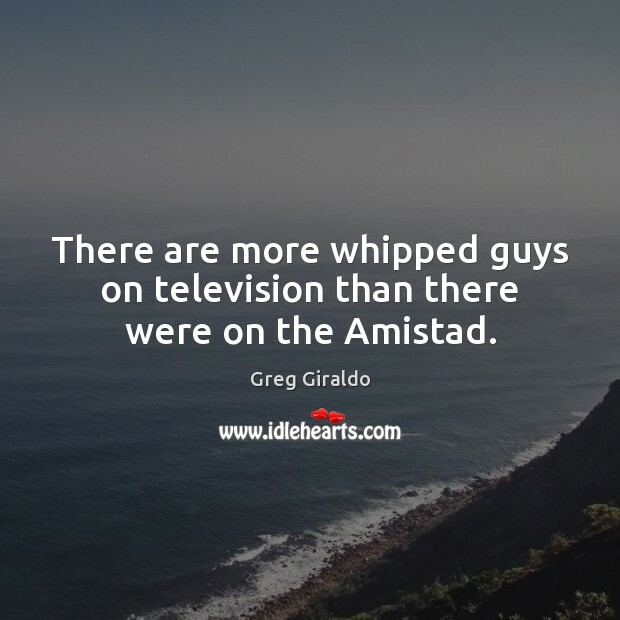 There are more whipped guys on television than there were on the Amistad. 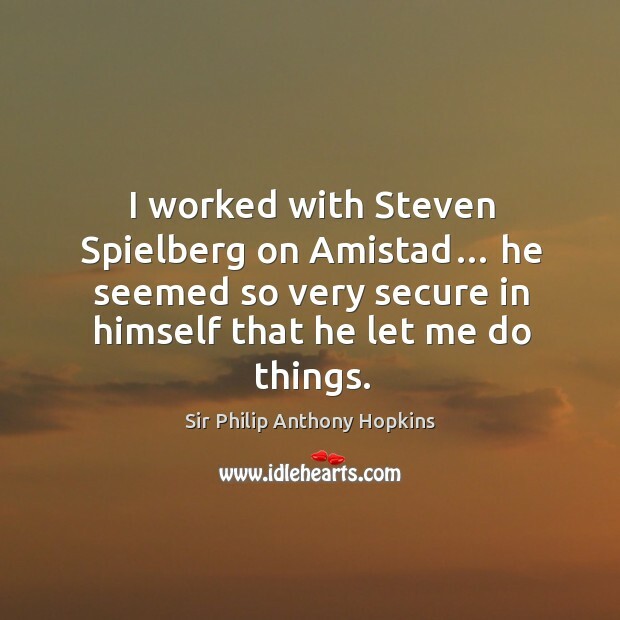 I worked with Steven Spielberg on Amistad… he seemed so very secure in himself that he let me do things.